My daughter was due to be born on 4th January 2016, but she was in fact born on 25th November 2015 at 34 + 4 weeks gestation. 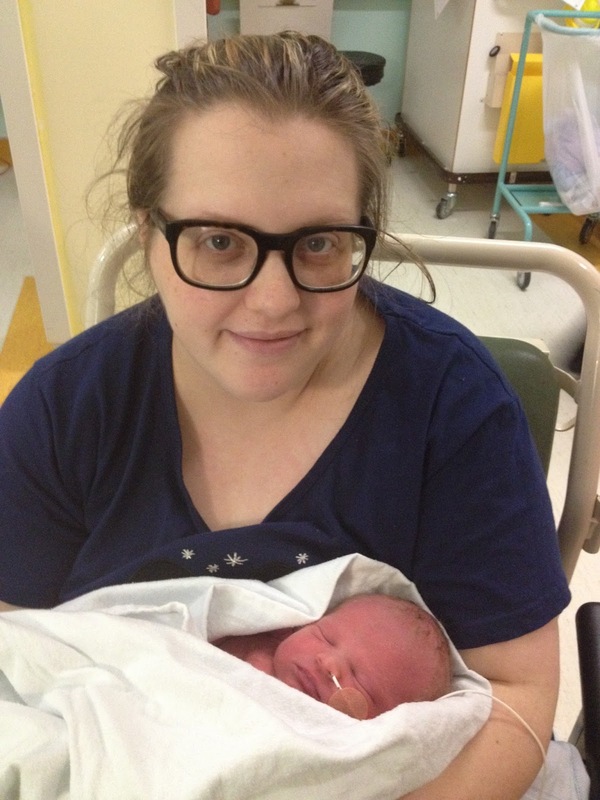 Her birth didn't involve any labour, and it wasn't a traditional delivery either. We didn't have the joy of leaving the hospital with her the same day, the next day or even a few days later. In fact it was over 3 weeks until she left the hospital with us to head on to her incomplete nursery, and a wardrobe full of clothes that were too big...we weren't expecting her for another 6 weeks after all! 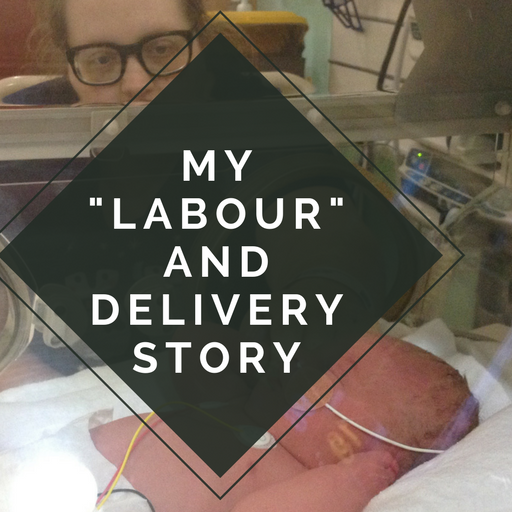 Today I am sharing my "Labour" and delivery story with you. 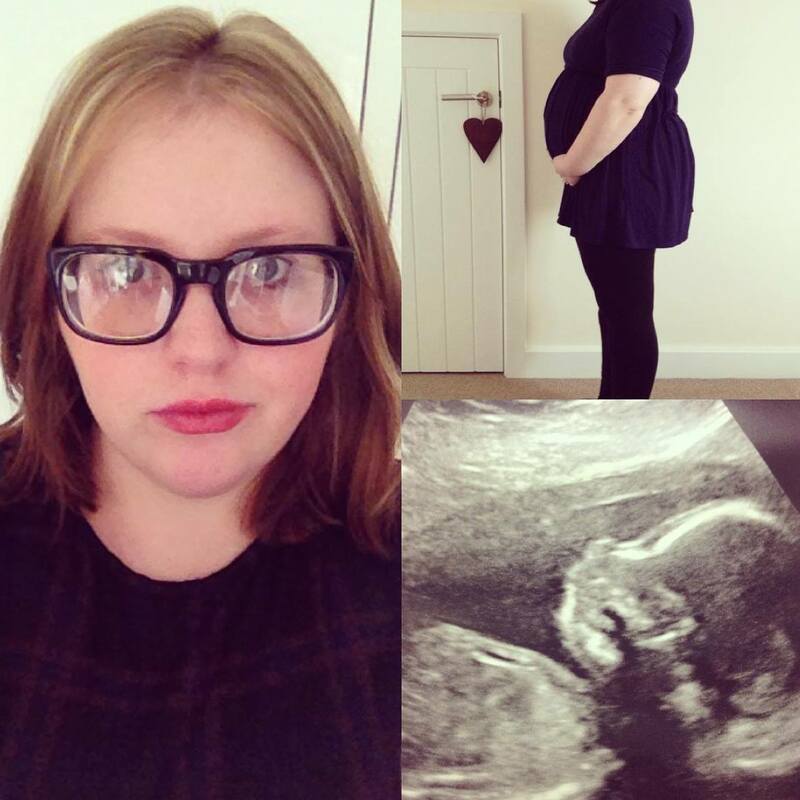 I was under consultant care throughout my pregnancy for a few reasons, mainly due my my Epilepsy and my under-active thyroid. This made my pregnancy higher risk so they had to send me for more scans than normal to make sure everything was fine, and there was also a higher risk of complications due to the Epilepsy. However, everything was going fine and the baby was perfectly happy throughout my pregnancy. 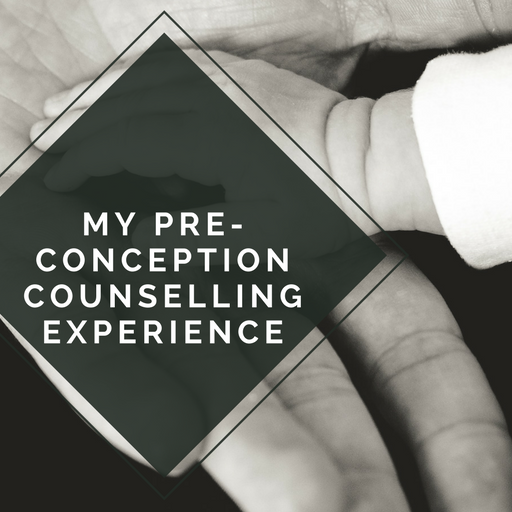 It was my own body that was not happy as the pregnancy progressed. By 34 weeks my whole body had swollen up and I'd gained lots of weight over the space of a very short time. I knew it was normal to have swollen feet in pregnancy so I'd ignored it for weeks. I stopped ignoring it when I started to get spotted vision though and ended up heading to the hospital to get checked out. I didn't leave the hospital again as they admitted me straight away. My blood pressure was very high and they were worried about the amount of protein in my urine, and the vision problems I had been having. Over the course of the next 5 days, my symptoms were getting worse, and my blood pressure wasn't improving so they decided to give me some steroid injections to help develop the baby's lungs as I was only 34 weeks along. They really wanted to get me to 36 weeks and at first were hopeful this would be the case. Roll on 4 days later when my blood pressure was that of someone who was suffering from a heart attack, and the protein levels in my urine were through the roof and they changed their mind. 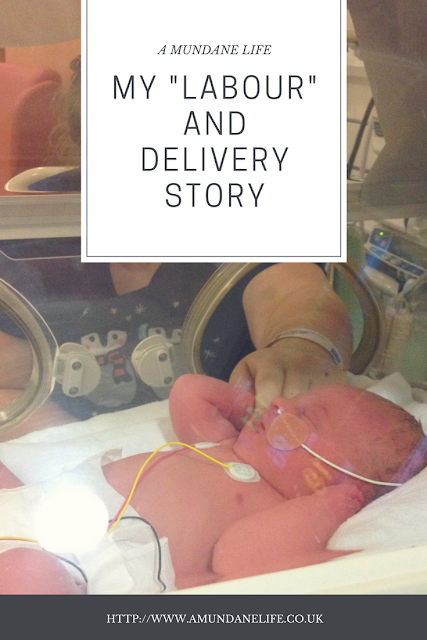 It was at the point that I had started peeing blood through my catheter that they decided enough was enough and that they would be delivering my baby due to pre-eclampsia. 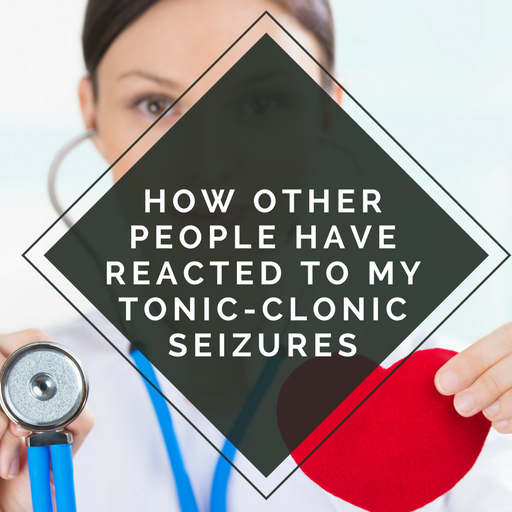 My vision had been getting worse over the week too, and they were really worried that I would have a seizure due to my Epilepsy, and as this is a huge risk with Eclampsia too they didn't want to risk this. At 34+4 weeks, and 2 days before my own birthday (and one day before our wedding anniversary) I was being prepped to have a cesarian section. I'm actually thankful about how calm everything was as we had a set time that we were going down, and it wasn't a full on emergency situation. They were able to talk us through everything, and my husband was right there beside me. There was a moment when they asked us if we had a nappy and we didn't. We had no idea we would need to take one into the operating room with us...we hadn't even bought any yet! We hadn't found out if we were having a boy or a girl so the whole operating theatre were really excited to see what we were having. They had told us that they had known what every other baby was going to be that day. Having a Spinal Block is something that I never want to experience again. It really freaked me out when I couldn't feel anything from the chest down. Knowing that someone was cutting me open, and being able to see it in the light overhead, but not feeling it is not a situation I ever want to repeat. When they were doing the Spinal Block, it didn't work the first time so it took quite a while to get going. There was a point where I said "Ouch" at something I wasn't meant to feel, but they remained calm so I still felt like I was in safe hands. The other thing I wasn't prepared for when it came to the C-Section was the fact that there was a machine pumping my own blood out my body, and back into it at the side of my head! The actual C-section didn't last long, and it seemed like only minutes had passed before we met our beautiful baby girl. They whole theatre was cheering and so excited when the surgeon announced what we were having. I didn't get to see her yet though as they had to whisk her away to work on her. I'm so glad that my husband got to leave the room with her though whilst they checked her. Our little fighter didn't need oxygen straight away so she was able to come back into the room for a quick look. She was then taken straight to the Special Care Baby Unit and I wouldn't see her again for over 9 hours. 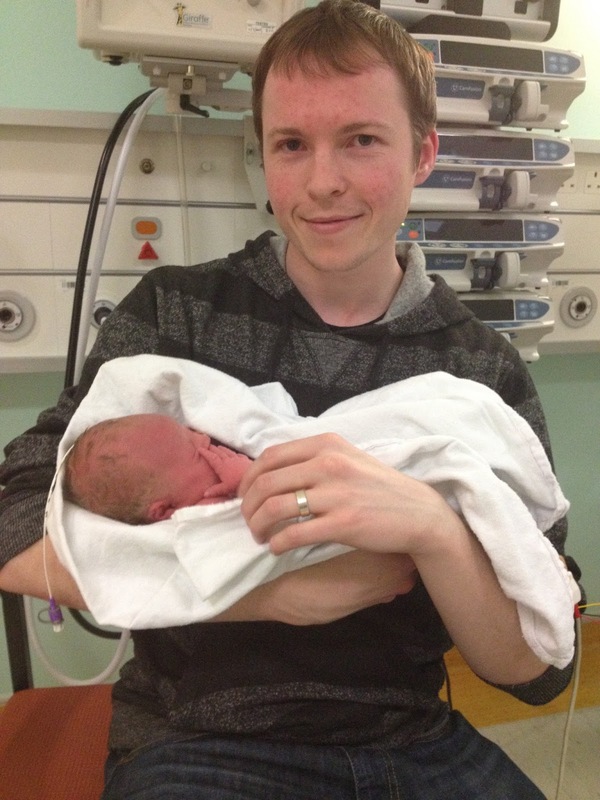 Luckily Daddy got about a 10 second cuddle in before they took her away! Straight after this, they asked if I wanted to keep, or see my placenta....I decided against this. My husband left the room and went to the recovery area whilst they stitched me up. This actually took longer than my delivery. It was so strange listening to the surgeons chat about their holidays as if we were in the hairdressers, but it definitely made me feel more at ease. Once they had finished their handiwork, they transferred me over to a different bed so I could be taken to the recovery area. I think this was the worst part of the whole of the C-Section. When they said they were going to move me, I tried to move my own body, totally forgetting that I was paralysed. It made me panic and feel sick. I watched someone lift my leg up, and seeing it move but not being able to feel it make me feel like I was going to be physically sick. The only trouble was that I had been given anti sickness tablets so I couldn't actually be sick. I will never forger to look of worry, and humour, on my husband's face as they wheeled me into recovery whilst I was trying my hardest to be sick, but instead I just sounded like a wounded animal! I always hear about the toast being the best thing after having a baby, and I did still get some toast and it really did taste amazing! The feeling didn't come back into my body for another 6-8 hours or so so I couldn't really do much after the delivery, and I didn't get to see Elise until 9 hours after having her. I did encourage my husband to go and see her and take some photos for me though...although his photography skills are shocking. She looked huge in his pictures when in reality she wasn't massive. She weighed 6lbs at birth, which is big for 34 weeks, but she was still pretty petite. I have no idea where she was putting that 6lbs! I do think it is extremely strange that I never experienced labour, and I don't think that I ever will. My delivery story definitely isn't your typical one. I actually still had Pre-Eclampsia after the birth too, something I didn't know could happen. I thought it just went as soon as you gave birth, but apparently not. I had to stay in hospital for a further week until my blood pressure was stable again, and Elise was in the hospital for just over 3 weeks. This has been a very brief account of my delivery and I will be writing more about certain aspects of it in the future on my blog. 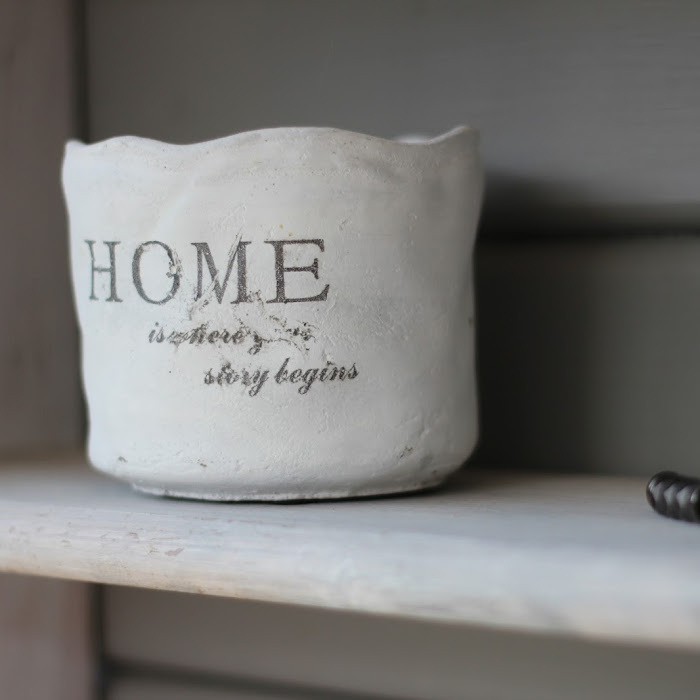 There are some things I want to share that I couldn't fit in this post, and I do want to talk about Elise's time in the Special Care Baby Unit too. 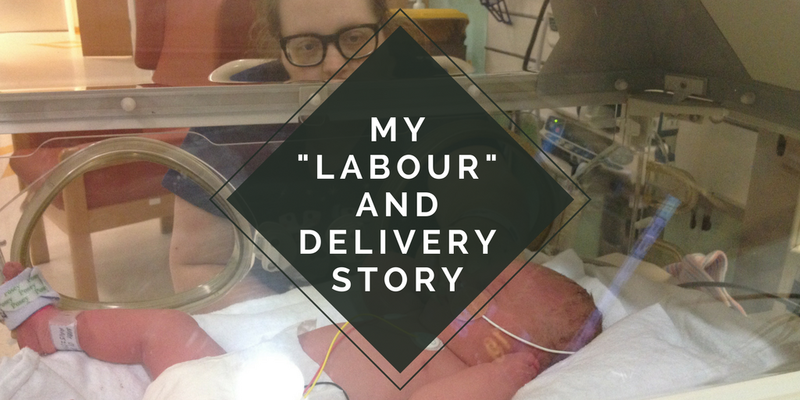 Have you written about your labour and delivery? 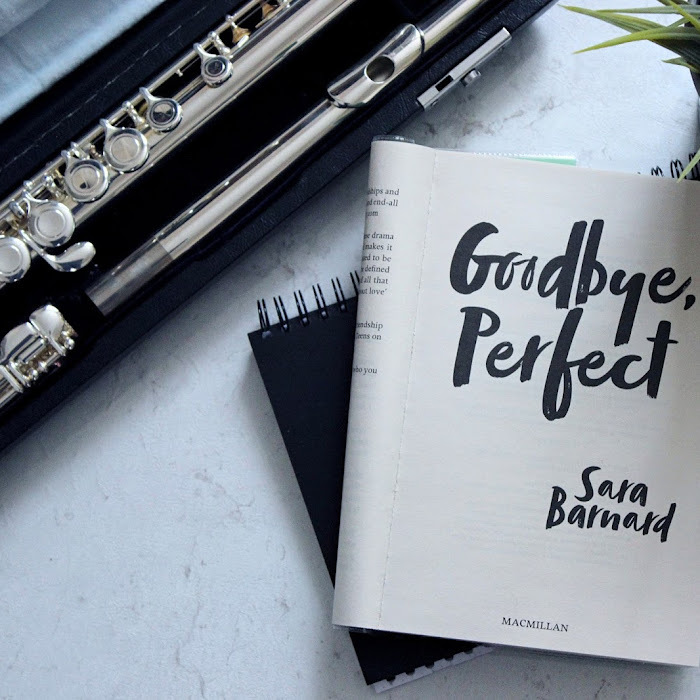 I'd love to have a read so please do tweet me a link!